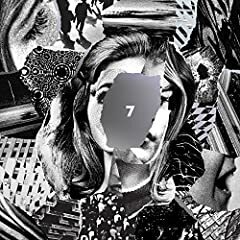 Beach House is an American dream pop band from Baltimore, Maryland, formed in 2004. The band consists of French-born Victoria Legrand (vocals, keyboards) and Baltimore native Alex Scally (guitar, keyboards). Their self-titled debut album was released in 2006 to critical acclaim and has been followed by Devotion in 2008, Teen Dream in 2010, Bloom in 2012, and Depression Cherry and Thank Your Lucky Stars in 2015. I think its about an affair, that may never get the chance to grow or go further. The grief is that at the point of levitation the couple are in a euphoria of lust and know it wont last.